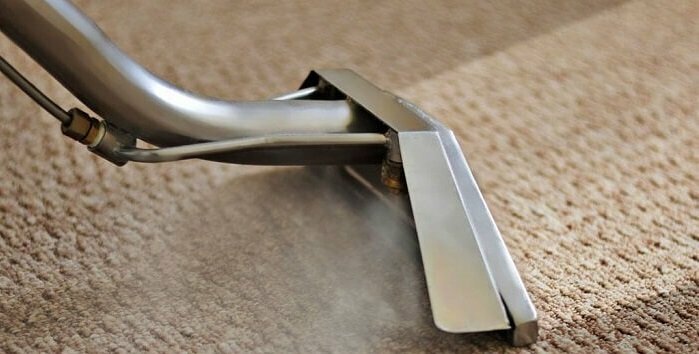 A long established practice in Queensland of having tenants provide proof of professional carpet cleaning and pest control has been clearly ruled illegal. The Queensland Civil and Administrative Tribunal (QCAT) in conjunction with the Residential Tenancies Authority (RTA) have recently published information regarding leases that include special terms requiring tenants to pay for services as part of the tenancy agreement. They have advised that this practice is in breach of s171 of the Residential Tenancies Act and so is illegal. The authorities have also been very clear that penalties can be applied to agents or landlords who do not heed the clarification. QCAT and the RTA have pointed out that the Act requires the tenant to leave the property in the same condition it was at the start of the tenancy, fair wear and tear excepted. This means that if the carpets were clean, the property pest free and the pool water clean when the tenants move in; that must be the condition they are in when they move out. It DOES NOT mean the tenant has to use professional services to produce this result. If the tenant wants to clean the carpet, do the pest control and maintain the pool themselves–they can. It is illegal to include a special term in a lease compelling tenants to use professional services for this and requiring them to produce a receipt to prove it. I recommend that professionals are engaged for these tasks. Landlords, you should have this done when your property first enters the rental market, or at least have it done at the next vacate if the tenant does not. A receipt for this work should be attached to the Entry Condition Report as well as specific notations in the report that these items were attended to by professionals. This will provide the clear standard that the tenant has to meet at the end of their tenancy. If they choose to attend to these matters themselves, then their work must match the professional standard. Failure to do so can warrant a claim on the bond. When a tenant prepares to vacate,you can recommend they use professionals to complete these jobs. You cannot force a tenant to do so however. As tenants cannot be required to pay for pool chemicals, my advice is for landlords to supply them or, better still, to engage a pool maintenance company. You are entitled to increase the rent to reflect this service.